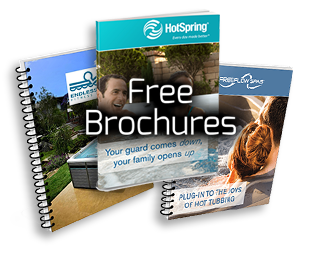 They have been servicing our hot tub for several years and do a great job. Maximum Comfort took great care of our spa. Their diamond service was well worth it!! Great one stop shop for your backyard pool or spa. Knowledgeable and friendly staff. Great showroom and excellent customer service. You want the hook-up, this is the place to go!! Thank you!!!! Great feel to the showroom. Large selection. Family like atmosphere. Best hot tub place in Summit County. Friendly, reliable, and awesome. I needed a repair up in Leadville and they were able to send someone the same day. Support businesses like this! Dave is the best! I have been a very satisfied customer for the last 8 years and they are always very professional and helpful.